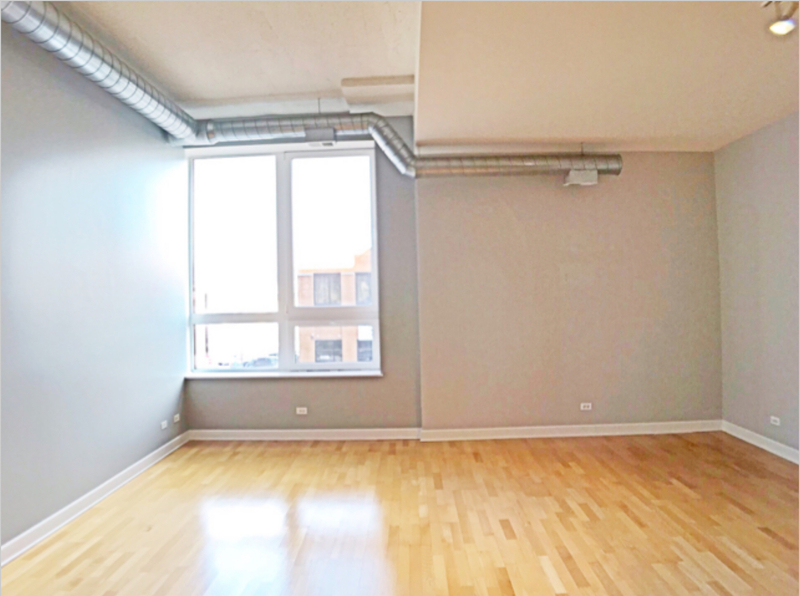 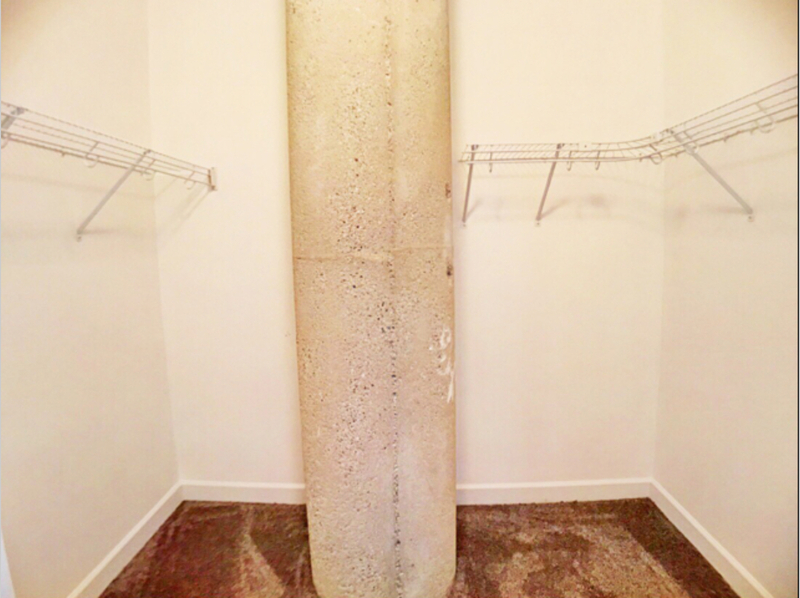 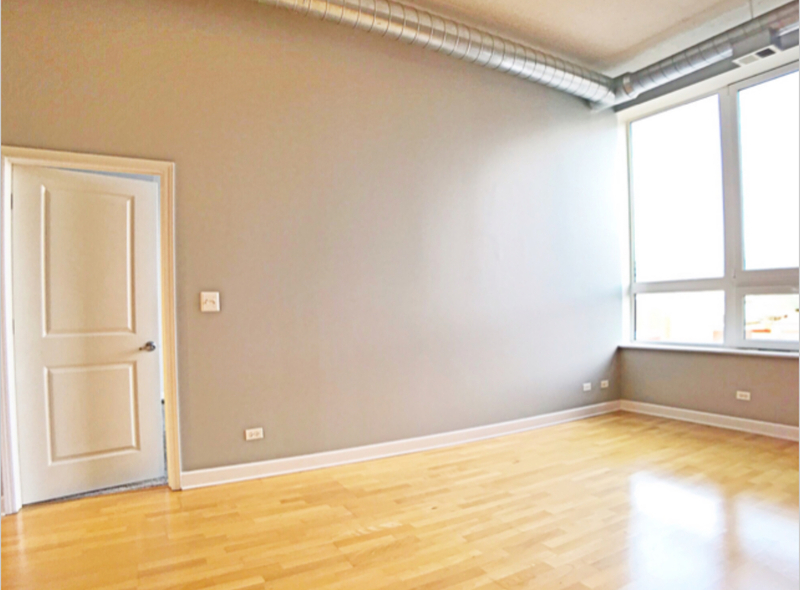 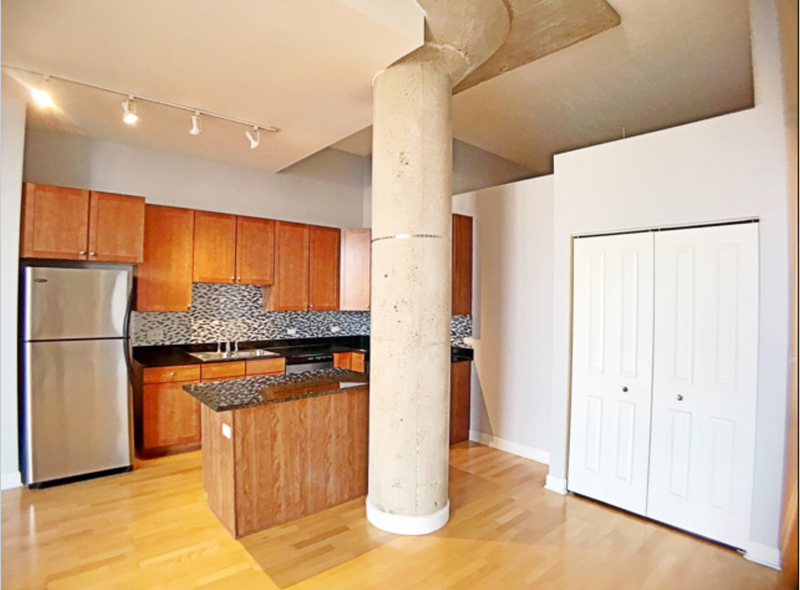 ENJOY THIS MOVE-IN READY, FRESHLY PAINTED AVONDALE LOFT IN A SECURE ELEVATOR BUILDING. 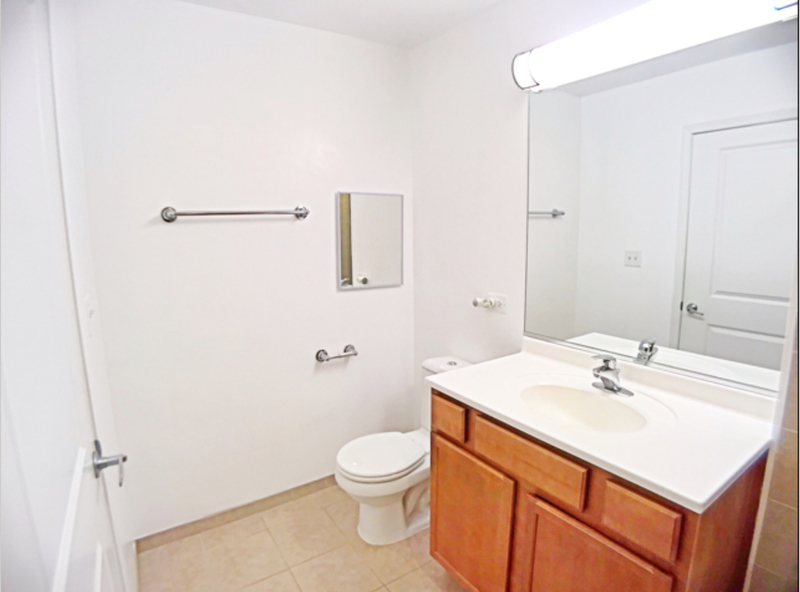 IT OFFERS 2 BEDROOMS, 2 FULL BATHS, 2 DEEDED PARKING SPACES IN GATED LOT. 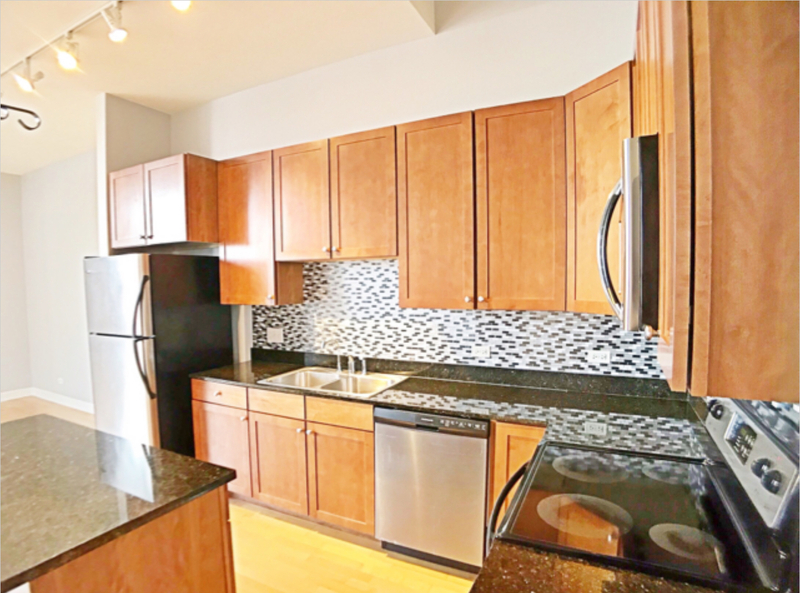 12FT CEILINGS, HUGE WINDOWS PROVIDE PLENTY OF NATURAL LIGHT, HARDWOOD FLOORS, AMPLE CLOSET SPACE, MASTERBEDROOM HAS HIS/HER CLOSETS (ONE IS A WALK-IN CLOSET), CHEF’S KITCHEN WITH STAINLESS STEEL APPLIANCES, GRANITE COUNTERS, 42KITCHEN CABINETS , CUSTOM LIGHTING,NEW BACK SPLASH, STACKABLE WASHER, DRYER IN UNIT, EXERCISE ROOM, STORAGE, HOSPITALITY/ CONFERENCE ROOM. 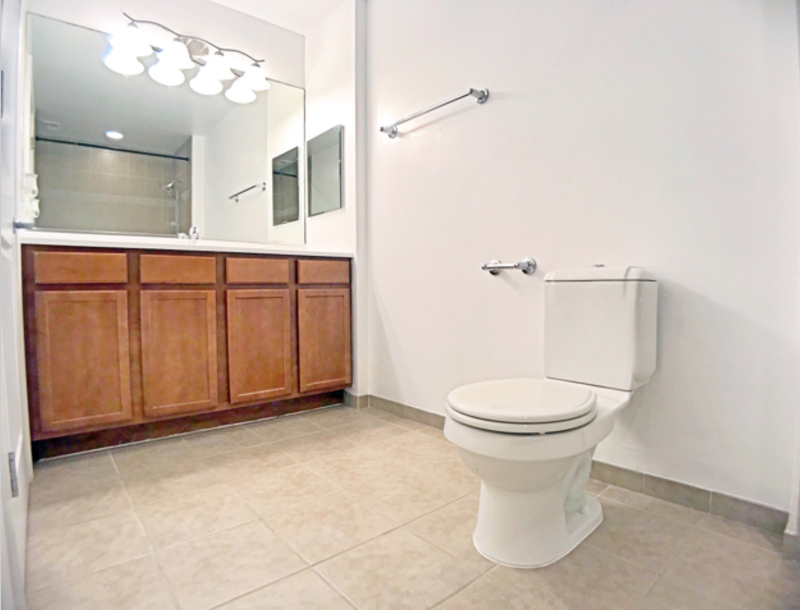 HOA includes utilities except electricity. 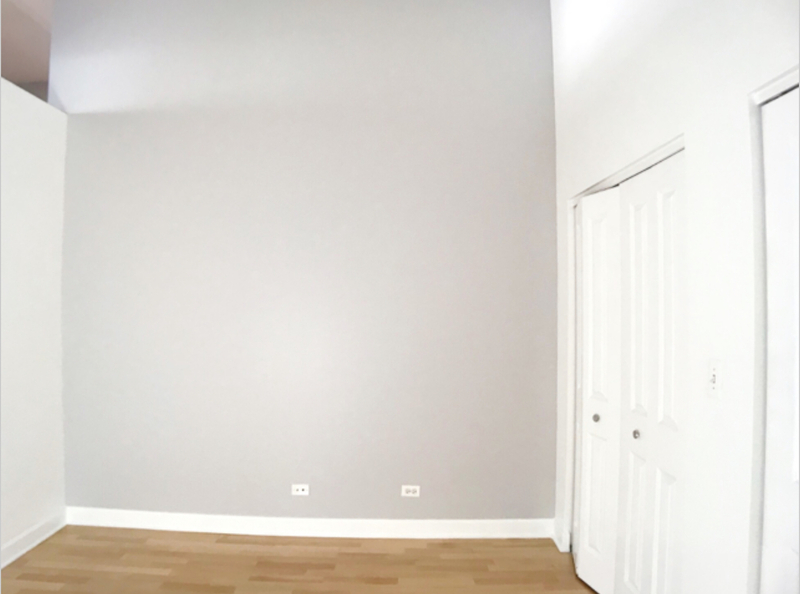 Conveniently located at the intersection of Chicago neighborhoods: Old Irving Park, Logan Square. 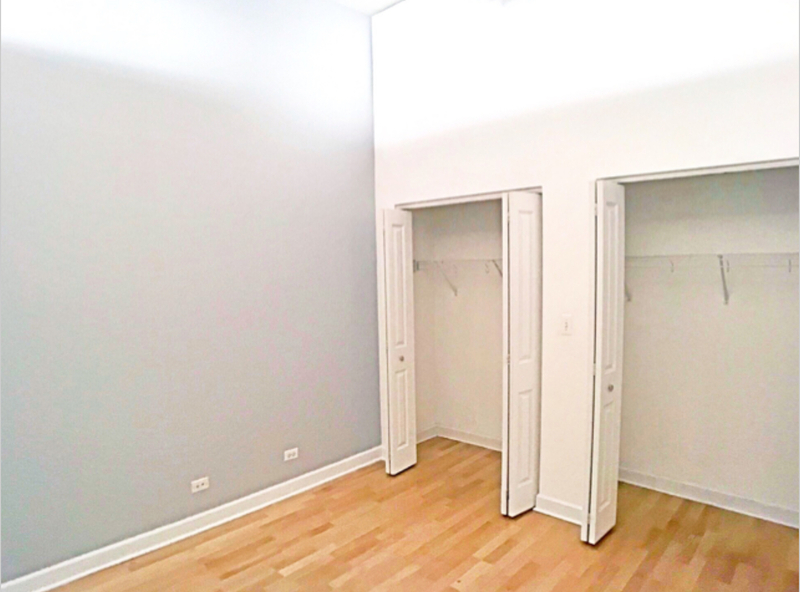 Transit friendly location close to the CTA blue line, Metra and Kennedy Xpress, pets allowed. 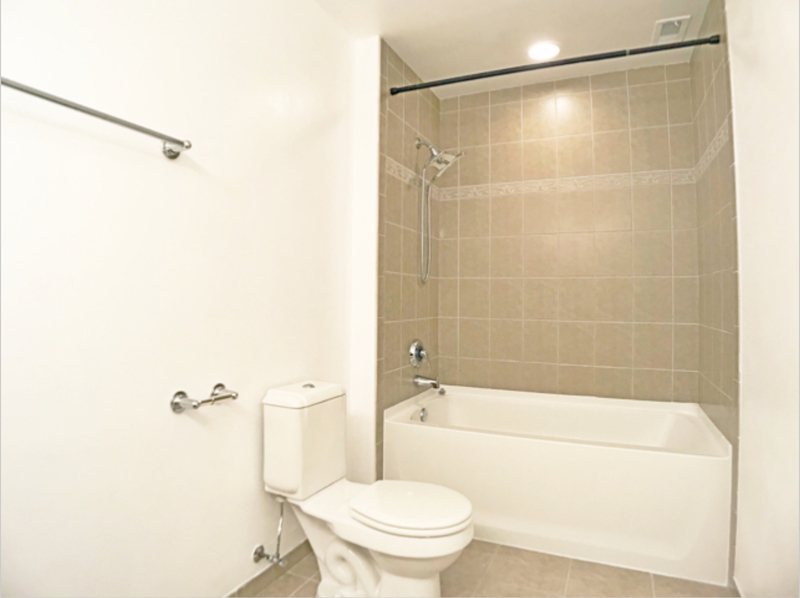 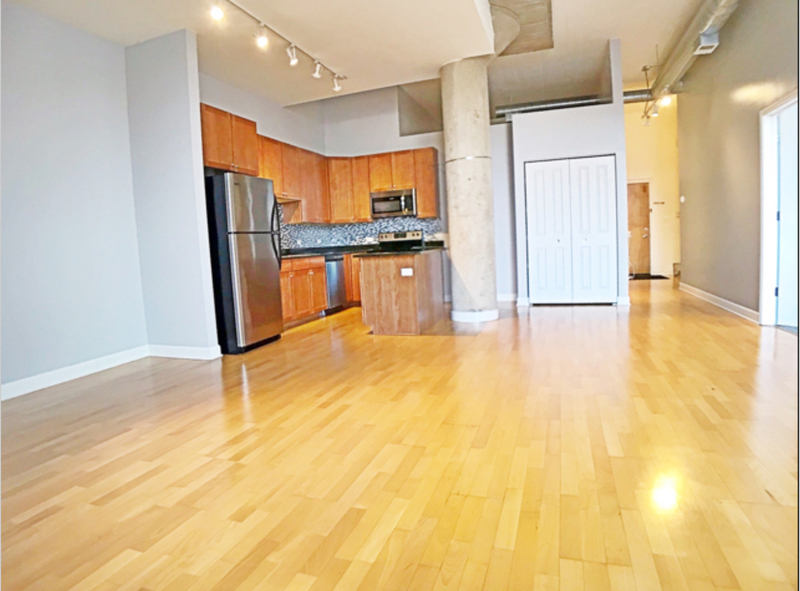 Please, send me more information on this property: MLS# 10152235 – $249,500 – 4131 West Belmont Avenue 203, Chicago, IL 60641. 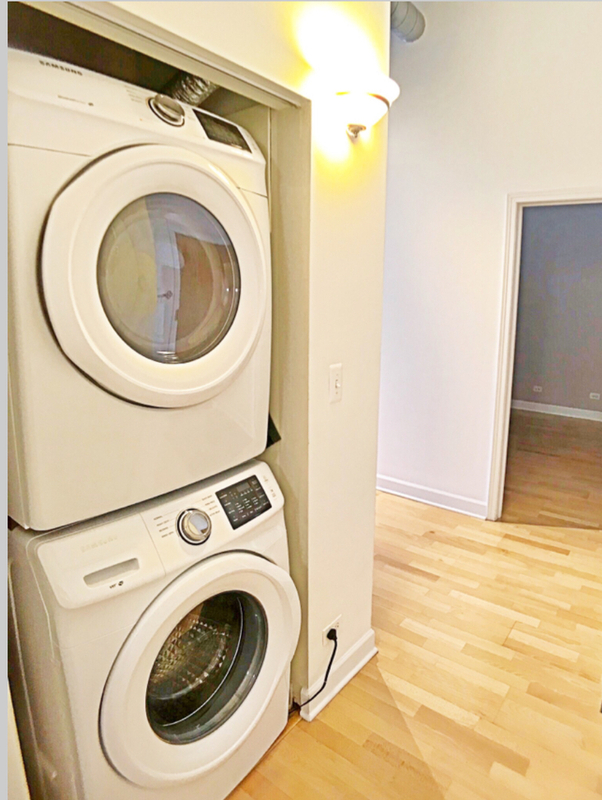 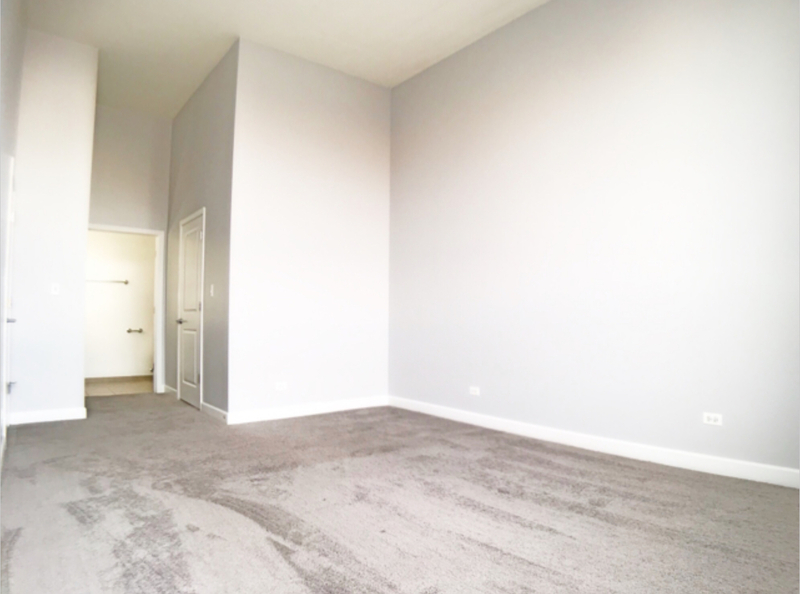 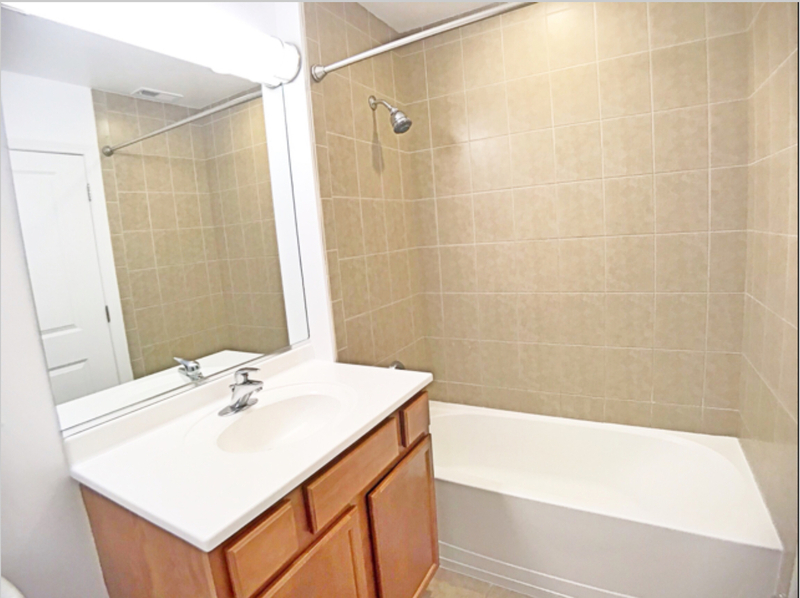 I would like to schedule a showing appointment for this property: MLS# 10152235 – $249,500 – 4131 West Belmont Avenue 203, Chicago, IL 60641.